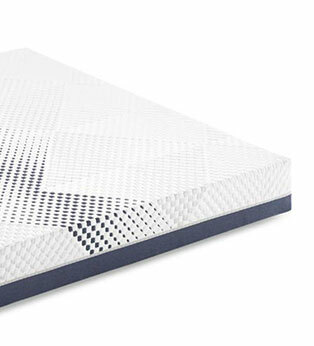 Ennerev proposes evolution foam mattresses made from the latest generation of polyurethane foams that provide precise lumbar support and capillary support to the other parts of the body. 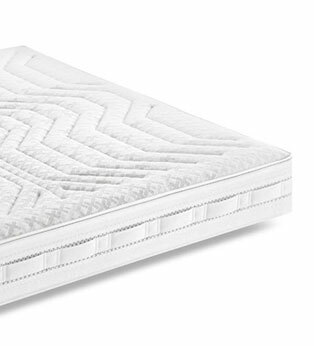 They offer a mixture of natural and synthetic polymer materials to create hypoallergenic structures that react in a targeted manner to body weight, form and heat to guarantee comfort and offer a micro massaging sensation and favour circulation. 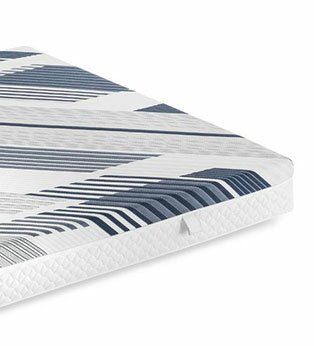 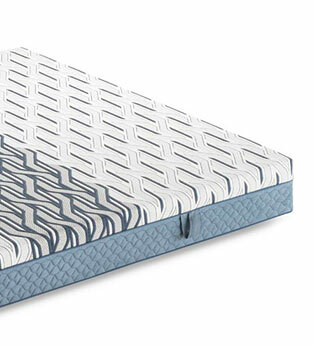 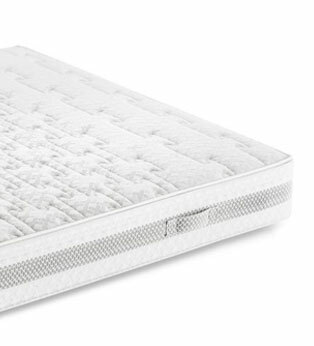 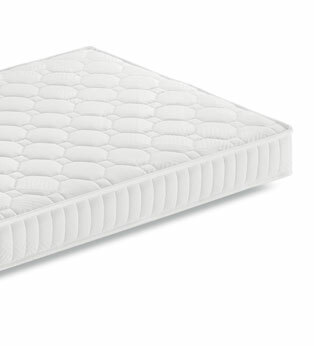 Hypoallergenic evolution foam mattresses employ various products, above all visco elastic memory foams that remember the forms of the body and welcome them with the greatest comfort as required.